Pittsboro Golf Course, which was designed and developed over 50 years ago, includes a 9-hole golf course and a driving range. 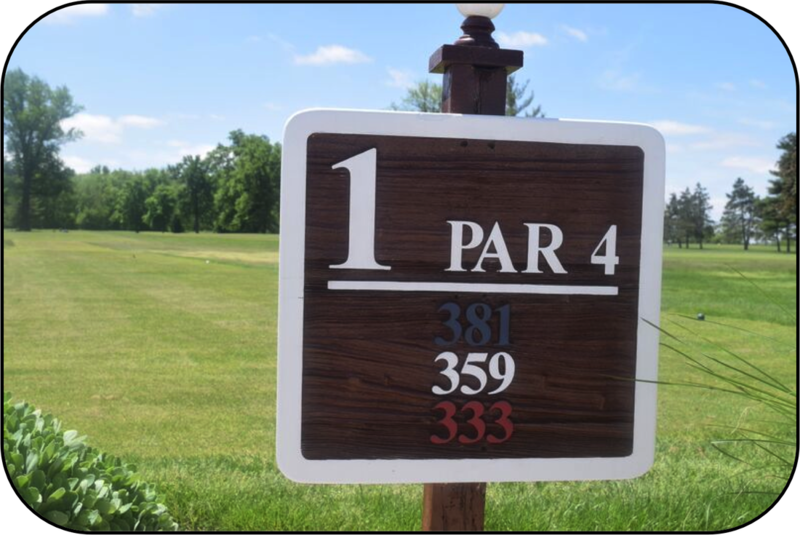 The 9-hole course consists of three (3) sets of tees, depending on the challenge you desire. The well-maintained property includes mature trees, several ponds, and many other features to ensure you have an enjoyable experience! Mr. Scott Rockwell, a PGA Golf Professional and local resident of the community, has been selected as the golf pro for Pittsboro Golf Course. He is available for private and/or group lessons. Contact us to obtain Scott’s contact information and to schedule your first lesson! 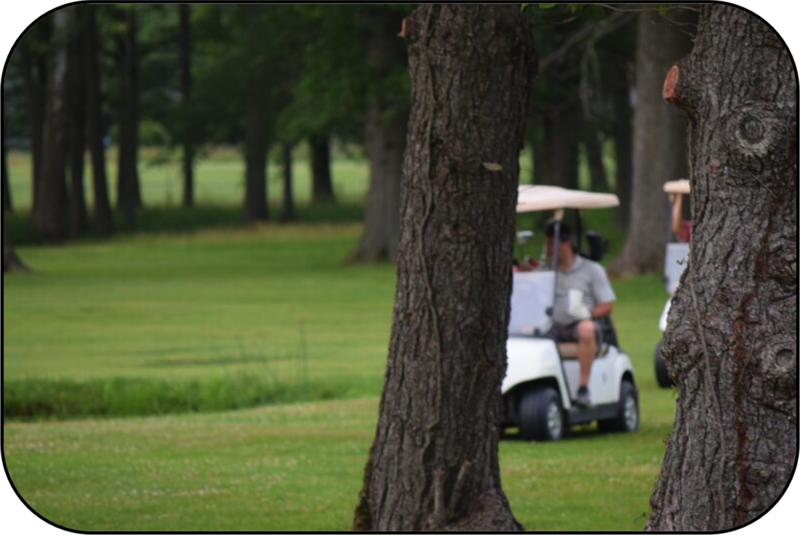 All the information you need to know about Pittsboro Golf Course, including yardage, scorecard, and more, can be found by clicking below. Information about green fees and hours of operation can be found by clicking below. Does Pittsboro Golf Course have events or outings? Yes we do. Let us help you make your event a success, click below for more information.